Patients with colorectal cancer may benefit from the cancer-growth-inhibiting power of grape seed extract. Researchers from the University of Colorado Cancer Center report that the more aggressive the cancer cells are, the more effective the grape extract works at targeting and stopping the growth. Grape seed extract is amazing in that it attacks the cancer cells but leaves the healthy cells untouched. This is a departure from conventional cancer treatments that destroy all of the cells in an attempt to stop the spread of cancer. 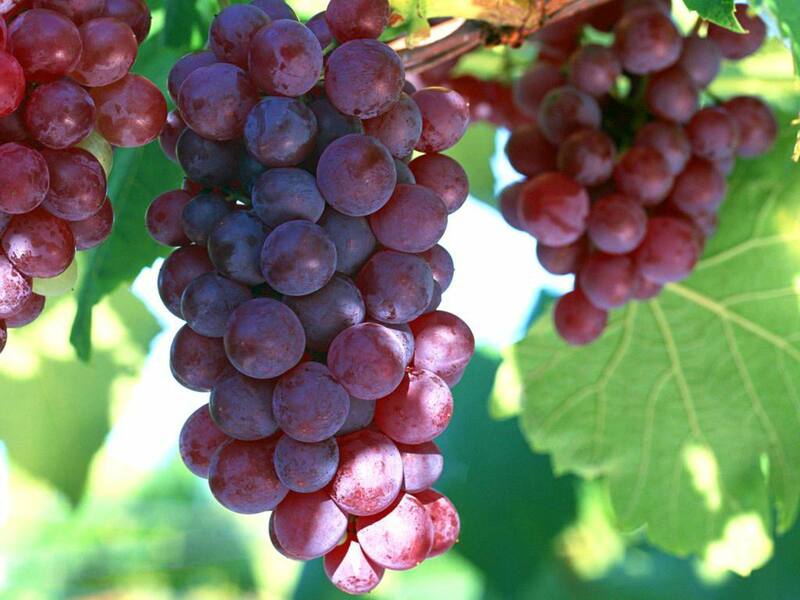 Grape seed extract is made from the seed of the grape and is beneficial for a number of cardiovascular conditions such as poor circulation and high cholesterol. The extract has also been found useful in the treatment of diabetes-related eye disease, loss of vision due to aging, and swelling associated with injury. Currently, GSE is being studied in the treatment of leukemia and Alzheimer’s disease.